With his silky voice, stellar songs and quick wit, the rock singer dazzled. 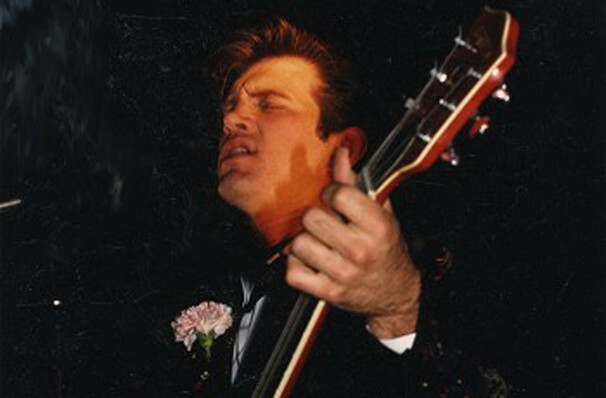 Reluctant romantic Chris Isaak live! 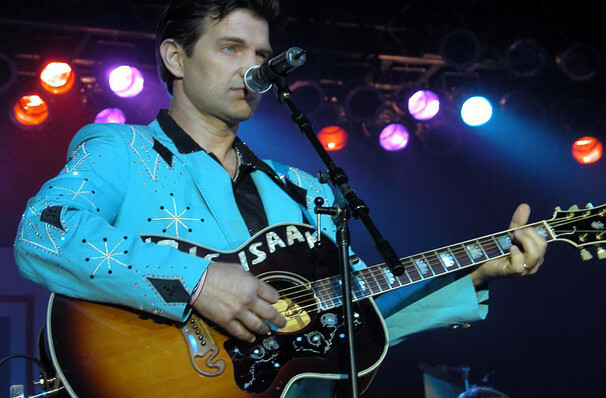 With over 25 years of performing behind him and twelve albums to boot, Chris Isaak is still every bit a star today as he was in the 1980s, when he emerged onto the scene as country music's blue eyed boy. Best known for his sultry track Wicked Game, with its iconic, sensuous black and white video, Isaak is also an occasional actor, having appeared in Twin Peaks: Fire Walk with Me, Silence of the Lambs, and even in an early episode of Friends as Phoebe's songbird lover. In 2012/13, Isaak toured in support of the his new studio album Beyond the Sun. The albu,=m was an homage to Isaak's musical influences - Elvis Presley, Jerry Lee Lewis, Carl Perkins and Johnny Cash - and recorded at Sun Studio in Memphis, the albums namesake. After a few years break Isaak returned with "First Comes the Night" which he released in 2015. 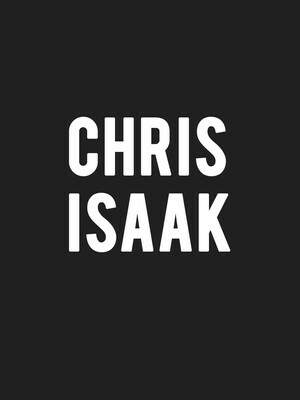 Known for much more than his Wicked Games fame, Isaak is an accomplished musician with a signature rock 'n roll style! Sound good to you? 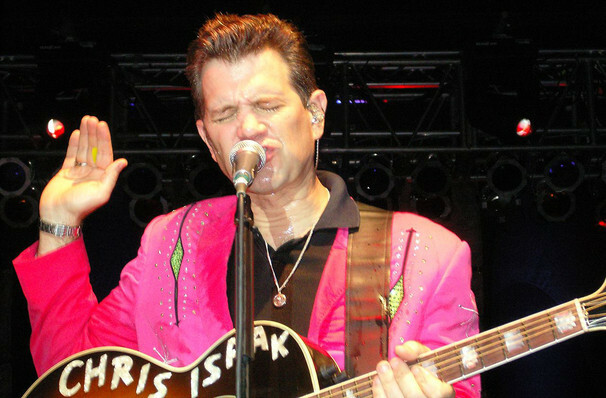 Share this page on social media and let your friends know about Chris Isaak at House of Blues.